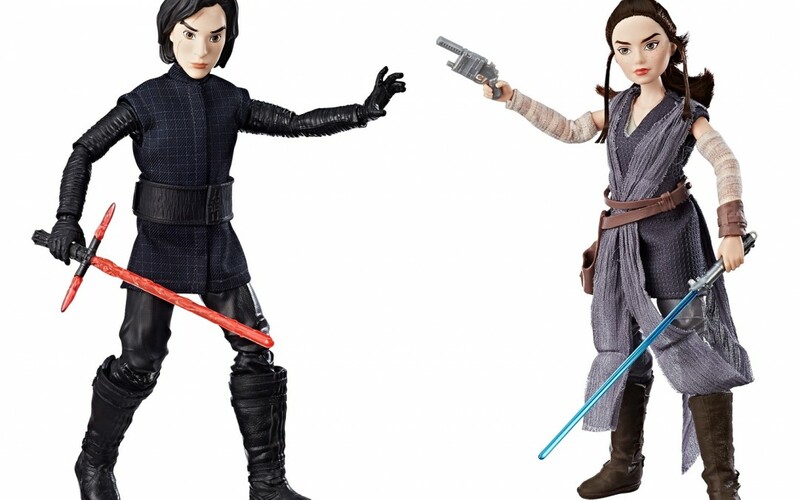 Holiday 2018 Deal: The Forces of Destiny Figures Rundown! 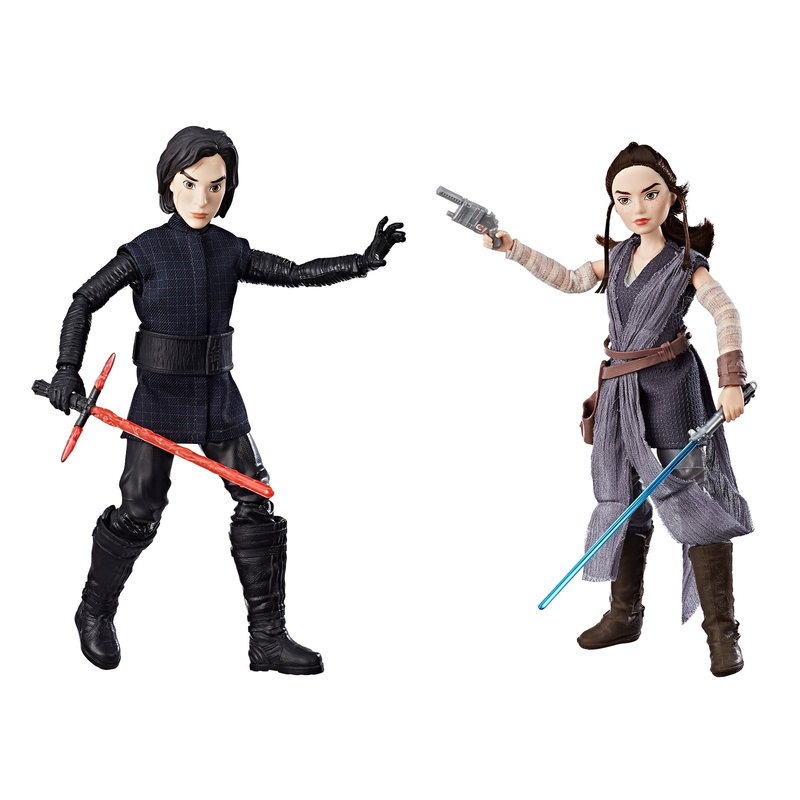 Walmart has dropped the prices for a couple of Forces of Destiny themed action figures for the Holiday 2018 deals! 1. 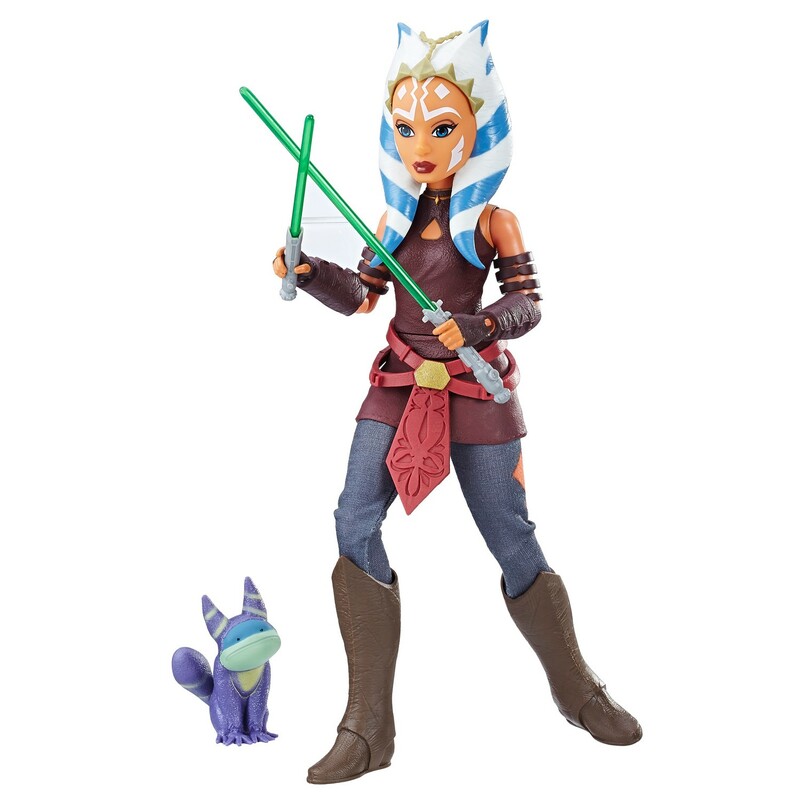 The Forces of Destiny Ahsoka Tano and Lothal Cat Figure Set, $17.97 (down from $32). 2. 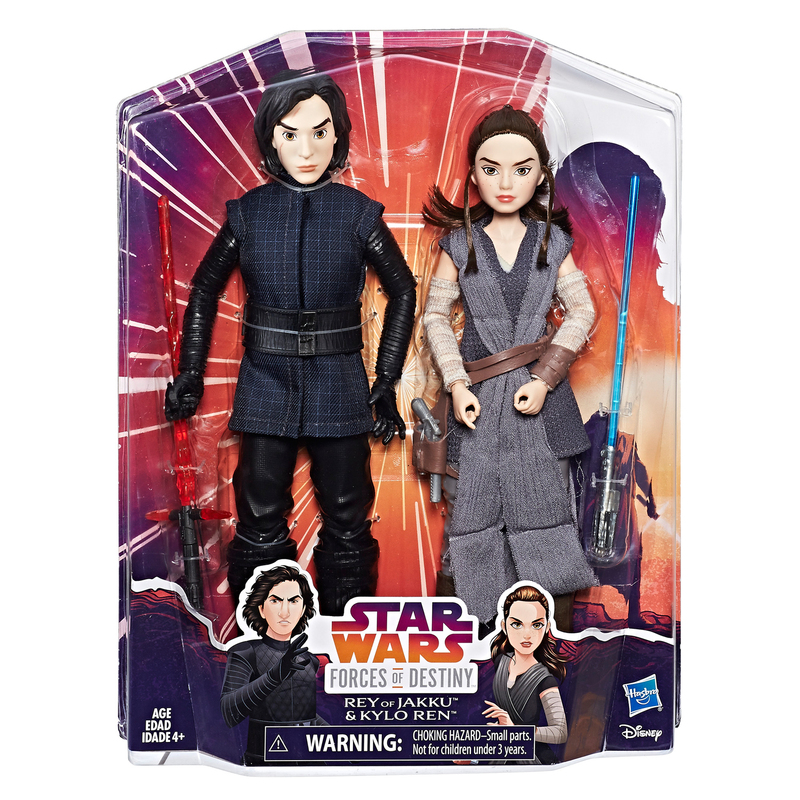 The Forces of Destiny Rey of Jakku and Kylo Ren Figure 2-Pack, $23 (down from $37.50).